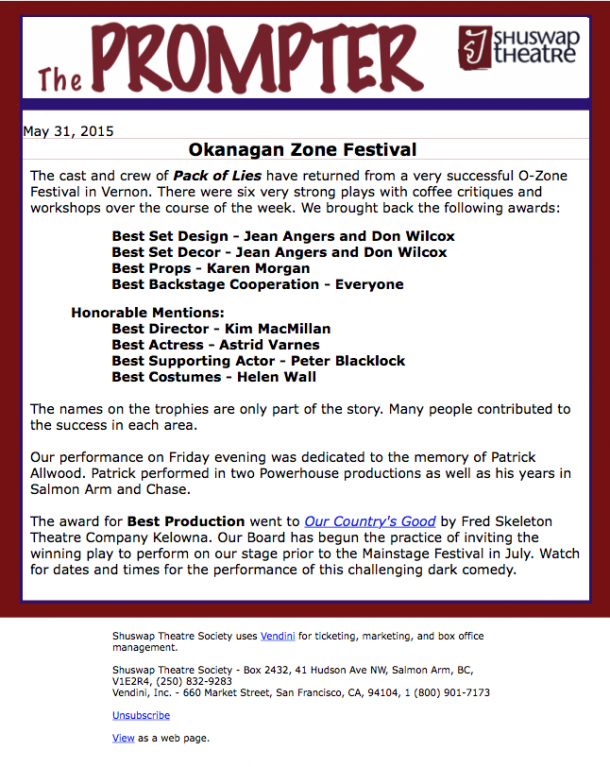 Here is the May 31, 2015 edition of The Prompter. Below is an image of the newsletter. If you would like a copy with live links, download the PDF version.